New to the Market! 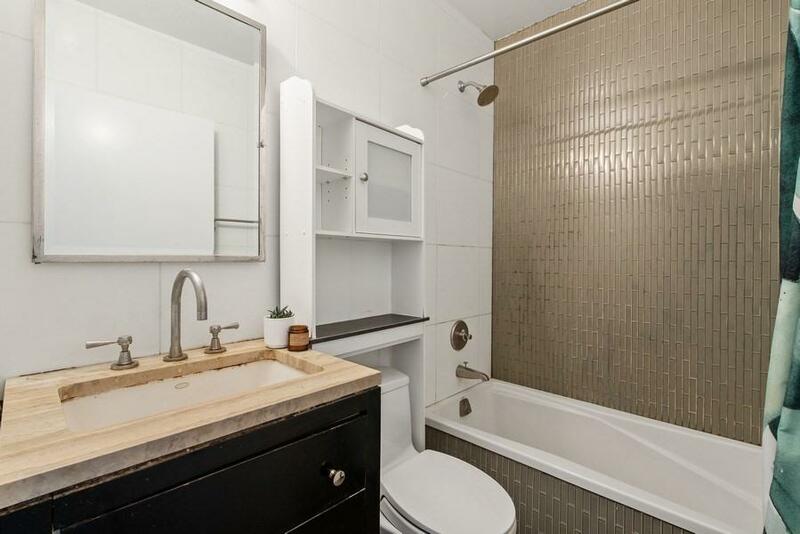 High floor, bright one bedroom condominium apartment with open Northern city views. Apartment 31D one bedroom layout features an open living, dining and possible study area. 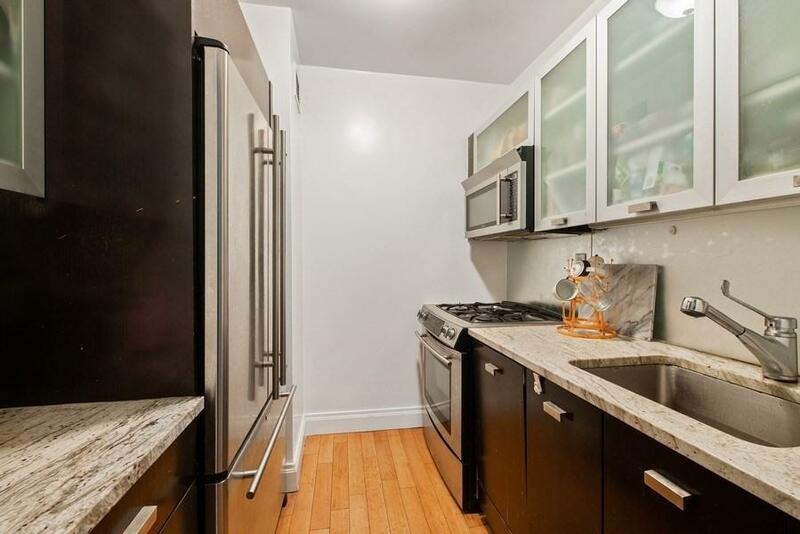 The kitchen has great cabinet and counter space and comes with stainless steel appliances. The bedroom is amply sized for a queen bed and has a large closet. The marble bathroom is spa like with a glass enclosed shower and good storage space in vanity and medicine cabinet. Walnut floors, central ac and great light complete this space! 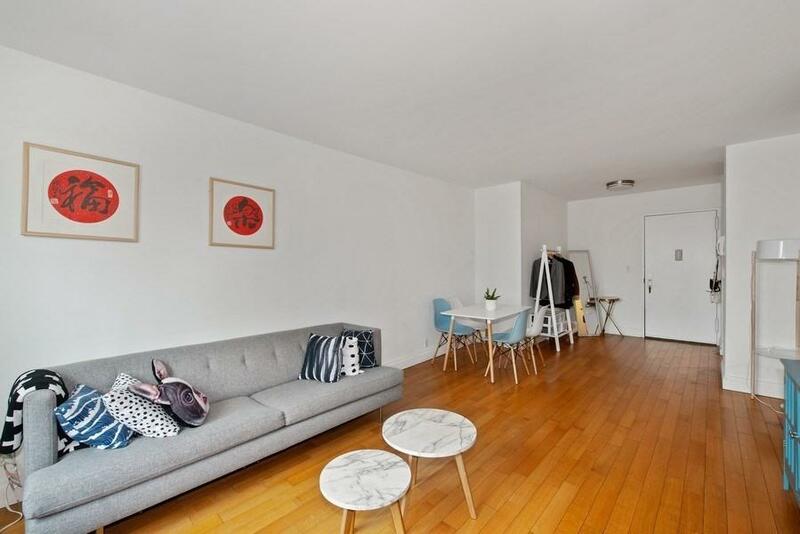 212 East 47th is an excellent midtown east condominium building. Amenities include a Full time doorman/concierge, large fully equipped fitness room, a media lounge, laundry and an expansive roof deck with spectacular, panoramic city views. 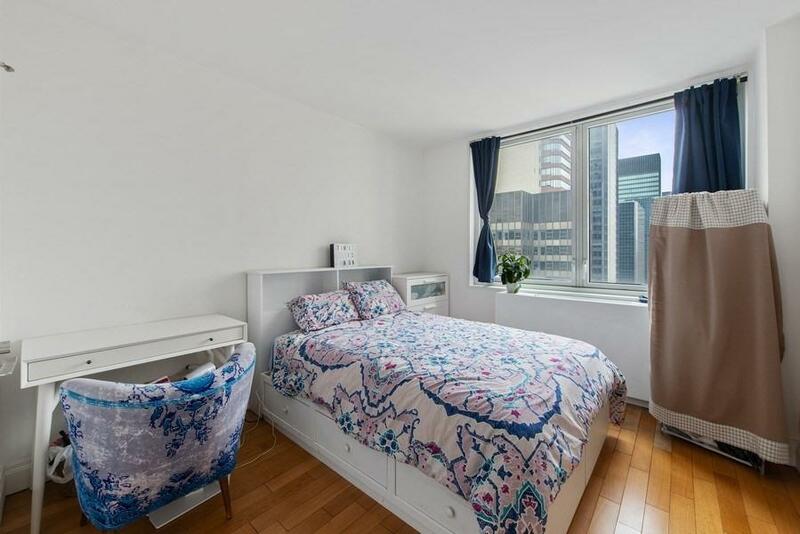 Conveniently located near Grand Central Station with easy transportation access to (4, 5, 6, 7, S, Metro North Trains) and the 51st Street (6, E, M) subway station. Listing courtesy of Ali Jafri of Compass.